Le micro à condensateur de scène RØDE S1 offre aux artistes et aux ingénieurs du son les plus exigeants une qualité studio sur scène sans le moindre compromis au niveau de la mobilité, de la flexibilité ou de la solidité. Le S1 contient une capsule supercardioïde à condensateur véritable de 3/4”, conçue pour éviter le larsen sur scène. La combinaison d’une suspension interne sophistiquée avec un filtre passe-haut interne réduit considérablement les bruits parasites et de maniement basses fréquences. La grille en acier du micro composée de plusieurs couches optimisées acoustiquement filtrent le souffle de l’artiste ainsi que le vent et les bruits dus aux plosives (occlusives) sans affecter la sensibilité ou la bande passante du micro Avec des caractéristiques professionnelles et une image sonore ciselée, le S1 peut aussi servir de micro main en studio pour les chanteurs qui préfèrent enregistrer ainsi. 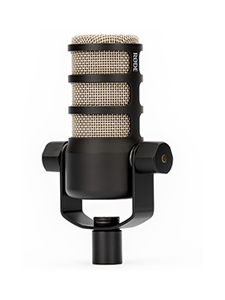 Disponible en nickel satiné ou noir mat (S1-B), le microphone à condensateur pour chant live RØDE S1 est conçu et fabriqué en Australie, et couvert par la remarquable garantie RØDE de 10 ans. ...offers a real step-up in quality when compared to its dynamic counterparts... To sum up, I would say that if you want studio-mic sound quality on stage, the RØDE S1 is one of the better options available. The mic is so sturdy I reckon you could virtually hammer in nails with it. This mic feels almost indestructible. 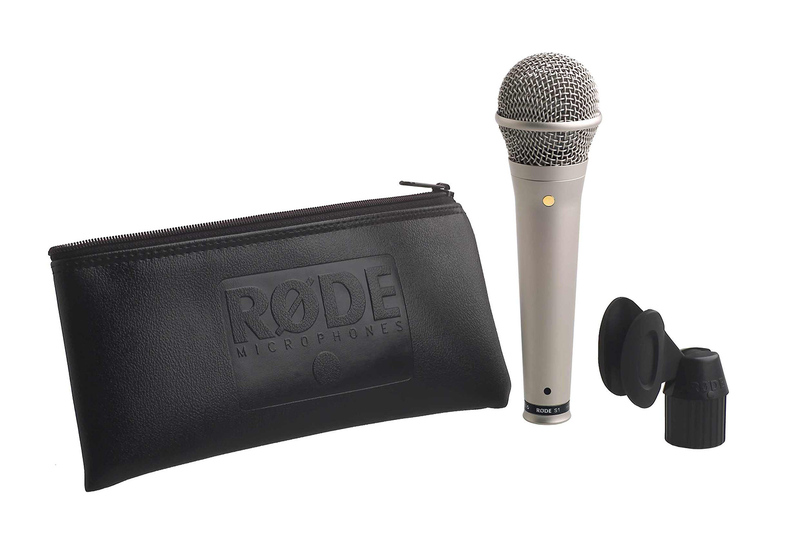 All in all, there is no doubt that the folks at RØDE have come up with a great mic in the S1 – a sturdy addition to the ‘toolbox of the road’, and a worthy team member of any studio mic collection as well. All in all, the RØDE S1 is an excellent live sound vocal mic; it sounded nice and warm with just enough top-end to make it cut it in the mix. The microphone is durable as well. It was dropped, but the windscreen was okay -- no dents or damage to the microphone. The sound is excellent! The vocals really project in the mix. Presence is great, tone is great. The vocals are articulate, no muddiness and there seems to be no coloration of the sound. Summed up, this is an EXCELLENT live microphone! I would buy it again. Great job RØDE! I purchased this mic 4 years ago after being told by a pro sound vet that my dynamic mic was ripping me off sonically. 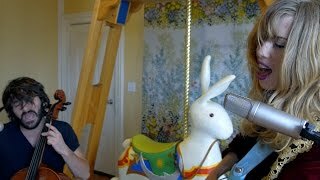 Once I received the mic we did the "pepsi challenge" with my old mic to compare. The difference was night & day. Many folks over the years have said that condensers are fragile and tempremental; this one is not. It has stood up to hard use without ever faltering. The only issue I have ever had is that it requires 48v phantom, period. Anything less than 48v will not light it up. Overall the price may seem a bit prohibitive, but when you consider that the sound quality you get from this mic alone is comparable to what you could only get by having an expensive pre-amp. This mic's frequency range is 20-20k ensures that you get all of those frequencies that most mics will not pick up. The guarantee is icing on the cake. If you are on the fence, jump off and buy it, you won't be disappointed. Bought this mic after being reasonably pleased with the Beta 87a I had been using. Wow! What a difference. Everything from a whisper to a scream had more warmth without being muddy, clarity without being brittle and, it just felt like I could connect. I first heard the RØDE name from a Karaoke buddy who had whispered into my ears about a rising star line of mics - RØDE. That was a few years back. Then I joined a vocal group. Rather, it's a church choir. At some point I convinced them that RØDE mics are great performers, so we bought a RØDE S1 along with an NT4 pair. Whenever a soloist, especially a male vocalist sang on it, the sound produced was sweet, feedback and plosives free. I know, because I had owned and been using Shure Beta 87, AKG C535EB condenser mics, among other lesser mics. There's certain distinctive sweetness yet being faithful to the voice of the S1 that I missed when using the other mics. 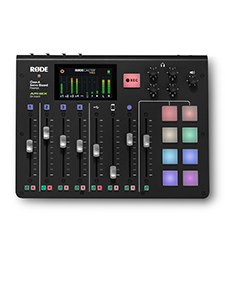 So, I purchase a RØDE NTK for my home use. Its excellent tube stage lets me hear and enjoy all nuances of vocals when played through Mackie 1620 Onyx mixer. The mike, however great it sounds, is to be used strictly in-house only. Today an S1 arrived from an order placed 2 weeks ago. I instantly hooked it up to the same system, let it cook for a few minutes, and start singing into it. Sure, side by side compared with the NTK, it lacks the ultimate bass and sensitivity of the latter, but I adjusted to the more close-up proximity and voila, a very rich RØDE-family sound can be achieved with the 1/2 priced S1. Having an S1 and NTK side by side is a very interesting and educational experience that doesn't seem to stop giving me smiles and sheer pleasure. 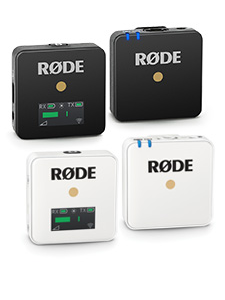 Thank you RØDE, for creating truly fabulous pro-audio products at down-to-earth prices.